Living with cancer is hard enough. Let’s make it a little bit easier. Maggie was a mother, a wife, and a social worker, and she loved to look on the bright side. 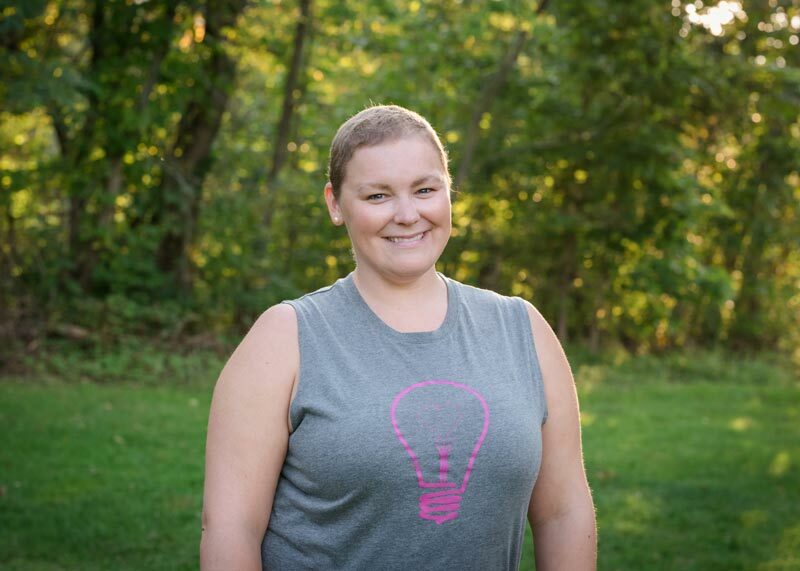 Imagine her surprise on September 29th, 2015 when she was forced to add Stage IV Breast Cancer Survivor to her list of descriptors. Her blog was started to chronical the highs and lows of treatment, parenting, and life in general.